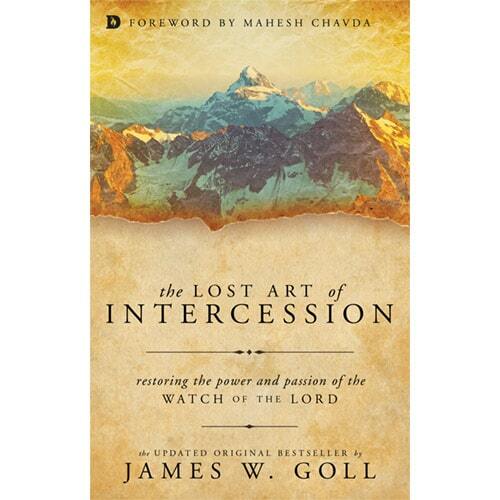 Buy The Lost Art of Intercession book & receive 10 Bonus Video Devotionals by James W. Goll! When God’s people send “up” the incense of prayer and worship, God will send “down” supernatural power, anointing, and acts of intervention. 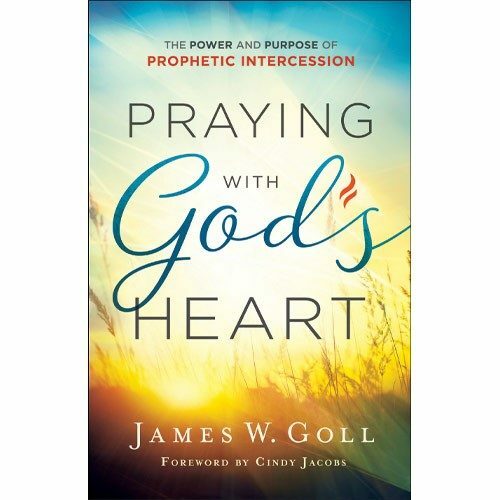 James W. Goll paints a picture of prophetic clarity and urgency in this anointed work that sounds God’s clarion call to His Church: This is the season for us to mount the walls with prayer and praise—and restore the lost art of intercession. 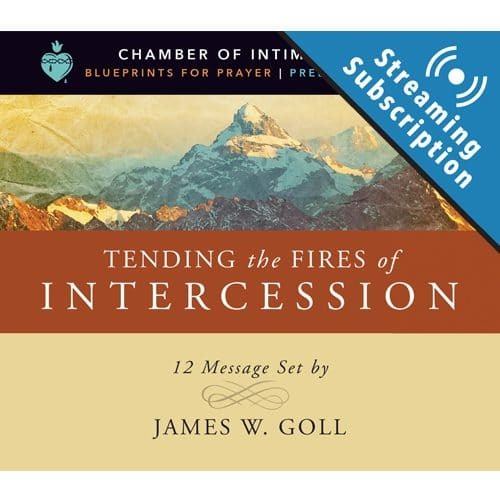 If you desire to have a burning passion for prayer – and to see authentic revival sweep the land – it’s time you rediscover The Lost Art of Intercession. 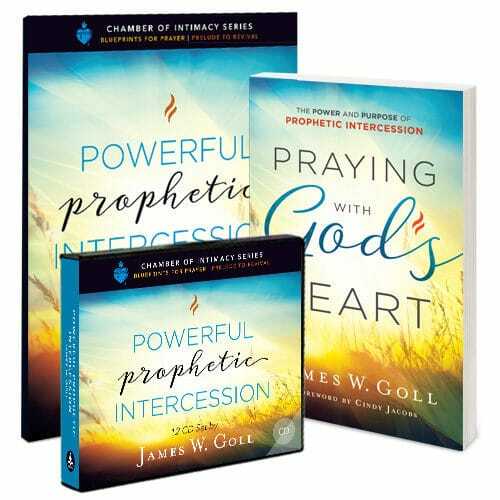 Through his timeless work, respected prophet and author, James W. Goll reveals how intercession is a powerful tool for every believer to unlock the supernatural power and authority in heavenly places. Get ready to be mentored in the kind of prayer that partners with God to transform your world! GIVES you a place of spiritual favor before Heaven and Earth. EMPOWERS you to pray in alignment with God’s heart and unleash Kingdom solutions into your life. ENABLES you to plead your case and make appeals in the courts of Heaven. 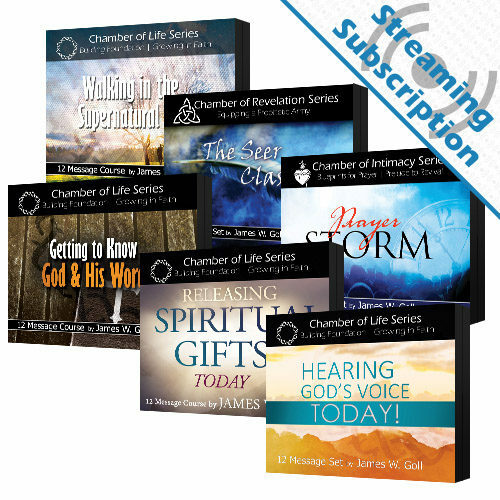 USHERS you into a lifestyle where supernatural encounters start becoming normal. 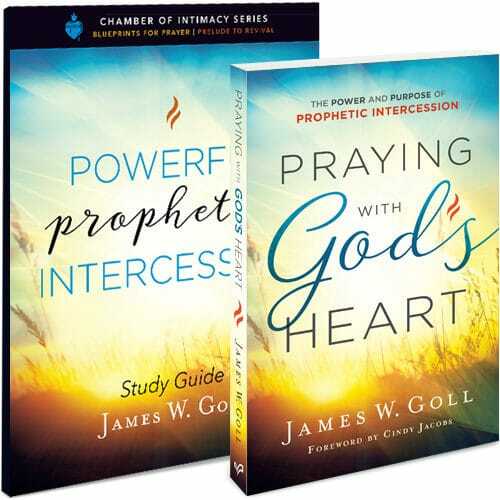 With a companion study guide also available, you will grow in your love of intercession and time alone with God.